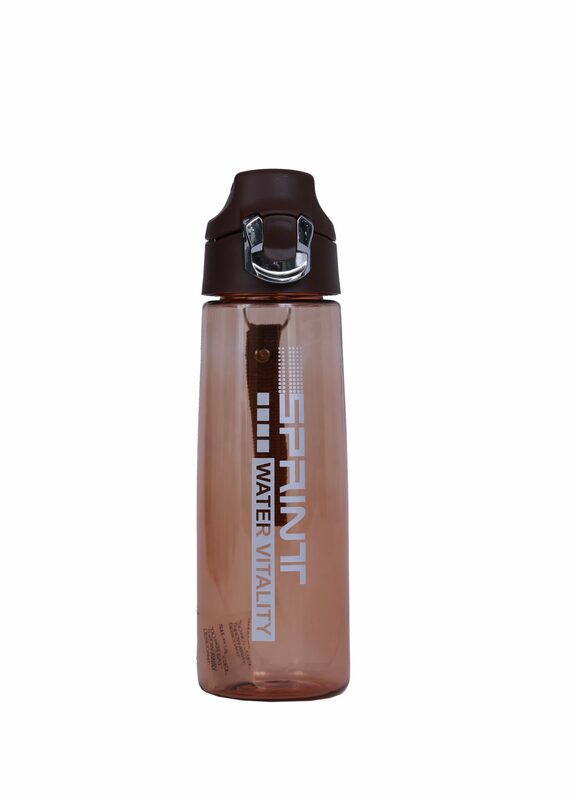 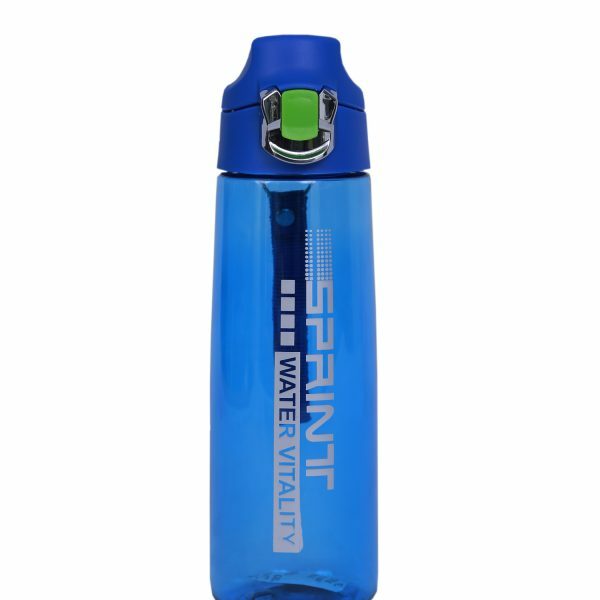 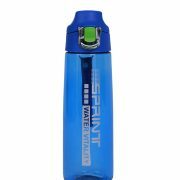 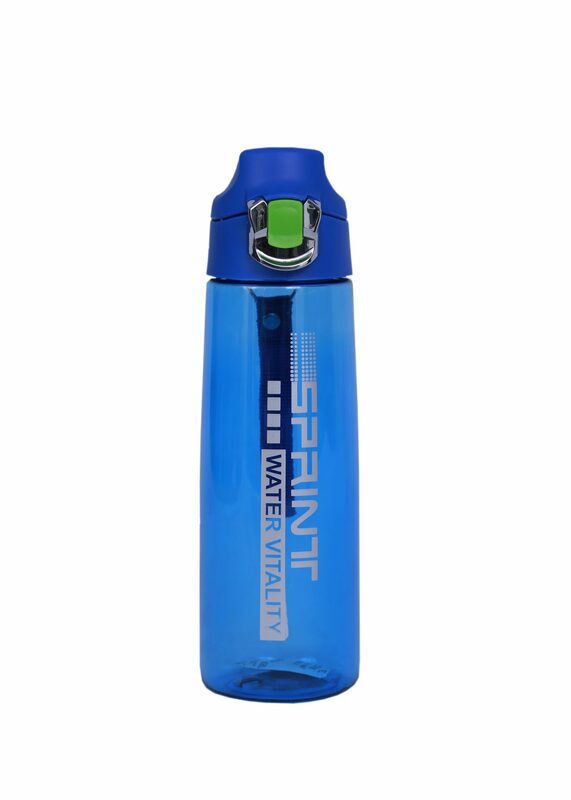 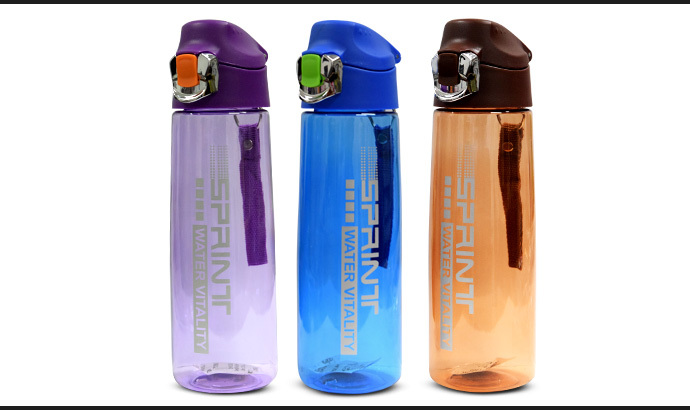 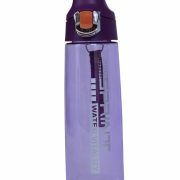 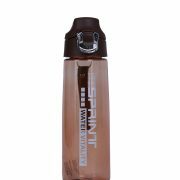 Sprint Water Bottle is always good to keep yourself hydrated, the sprint water bottle is the perfect item to carry water wherever you go. 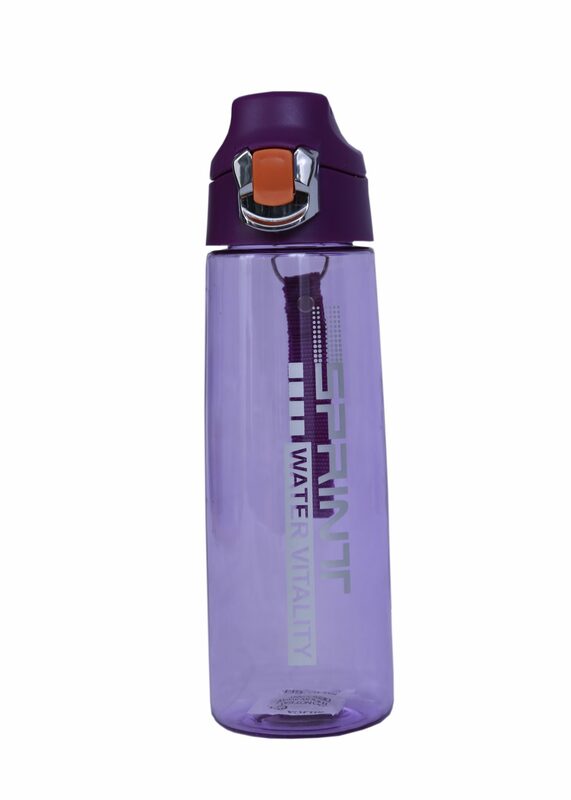 A one-handed, flip-top lid gives you quick, easy access to your fresh water without having to stop what you’re doing. 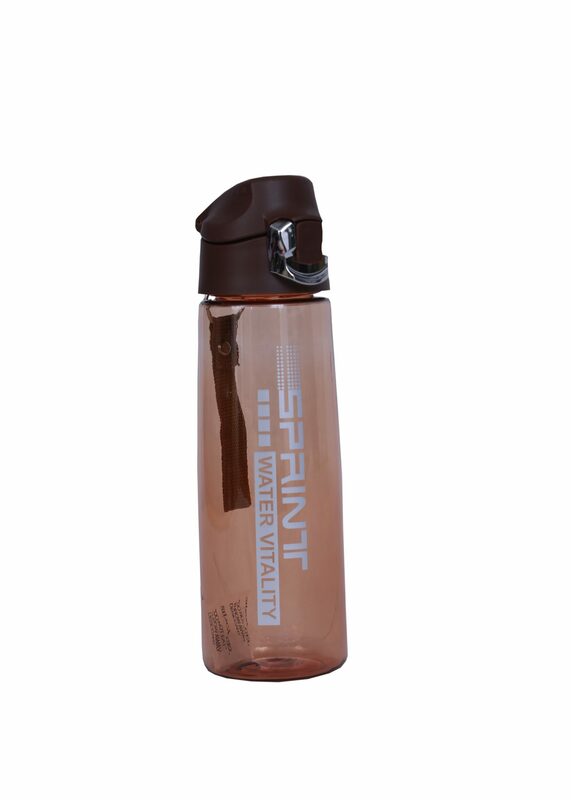 With fast-flow drink spout and slim, travel-friendly design, you can enjoy proper hydration wherever you go.